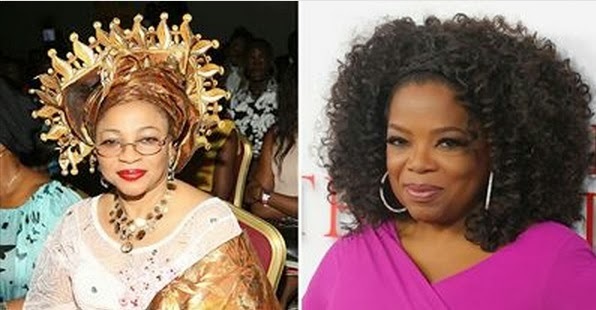 Nigerian Billionaire, Folorunsho Alakija, Now Richest Black Woman, Richer Than Oprah? Folorunsho Alakija is supposedly now the richest black woman in the world with her estimated $7.3b oil wealth. This is according to pan-African magazine, Ventures Africa which recently listed 55 African billionaires and says they're worth a staggering $143.88 billion in total. Alakija's wealth was estimated from her 60% stake in a Nigerian oil bloc, OML 127. Beyonce has just released a $15 calendar for 2014, available on her personal Tumblr. Beyonce, like most celebrity business woman, is making money from all angles! Just makes me think of being creative in my own small way, lol. [POLL] Who Gets To Choose The Main First Name For Baby? What If Miley Cyrus and Sinead O’Connor Made Up and Released a Music Video Together? I loved Miley Cyrus in the Wrecking Ball music video, forget that she was naked, but the music and lyrics were actually quite good. It was only until the open letter from Sinead O’Connor that I knew that Sinead's Nothing Compares to You video had been an inspiration for Miley in making the Wrecking Ball video. 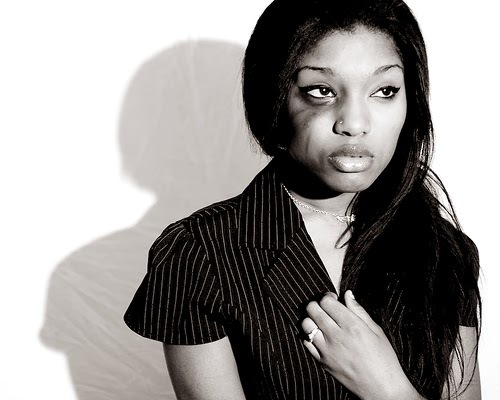 Nike Oshinowo has always spoken openly about living with endometriosis, which can cause severe pain in women with the condition, and in Nike's case, infertility [Read Here]. 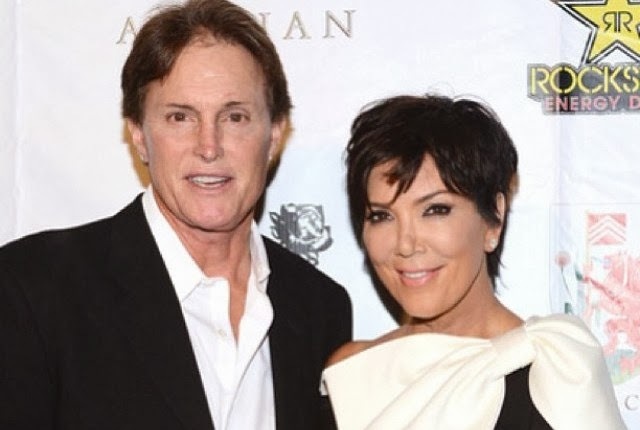 Fortunately, technology has given rise to several different ways an infertile woman can have children, both her biological children and otherwise. 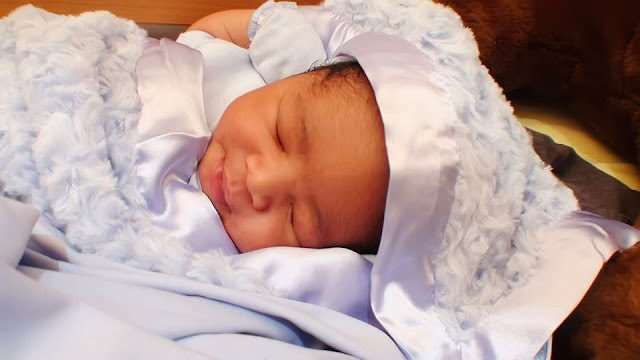 Nike Oshinowo was able to have her twin babies via a surrogate mother.